Origin Distribution is a Washington State based action sports distribution company and direct manufacturer. We are a collection of individuals who are passionate about riding the unique terrain the Pacific Northwest has to offer. As our name implies we are not just a distribution company, we also dream up and manufacture many of the products that we sell in our 6,000 square foot manufacturing facility just south of Seattle, WA. We like to think that our customers are an extension of our ourselves; people who share the same passion for traversing the landscape on magical crafts. We hope you'll join our team and extend our vision to make the future more fun. Nathan Pauli is our VP of Sales and Marketing at Origin Distribution. Nathan is an avid skateboarder, skimboarder and climber. Joe Heuring Inside Sales and Customer Support specialist. Joe has years of customer service experience along with a passion for the outdoors and action sports. 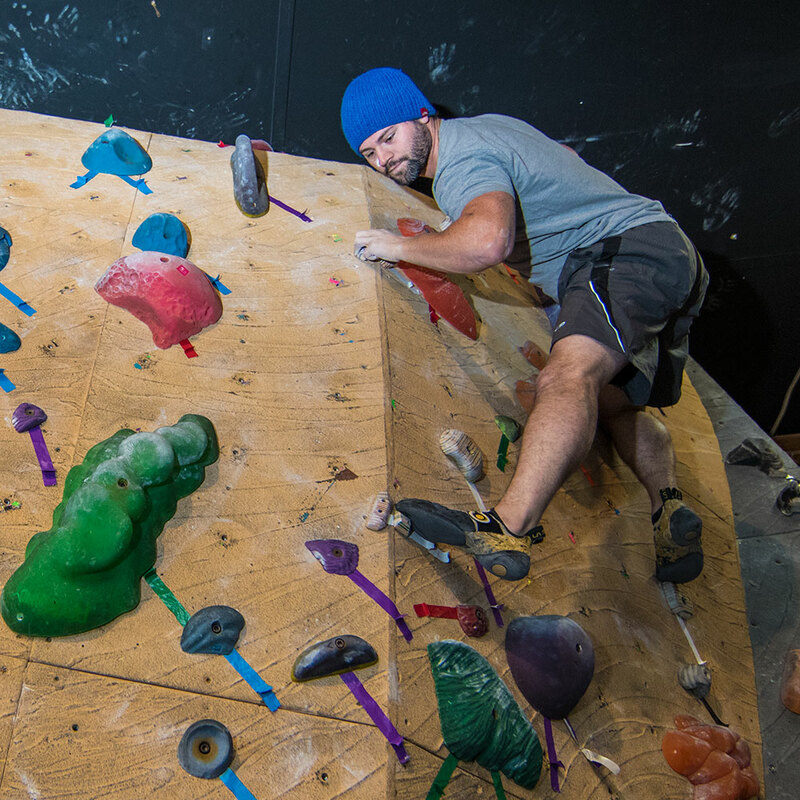 On any given weekend you might see Joe at the beach, dropping in on a mini ramp or at the climbing gym. Don't hesitate to hit Joe up for a good time and all product information you can think of! Controller of Rad and Customer Fulfillment manager. Bryce manages everything from Vendor relationships to Accounts Receivables and order processing. When he isn’t making sure things are running smooth at the warehouse, you can find him cruising around town on a longboard, hitting up the local skim spots, snowboarding, hiking or boating. Bryce helped found the company in 2003 and has been helping keep things rad since. 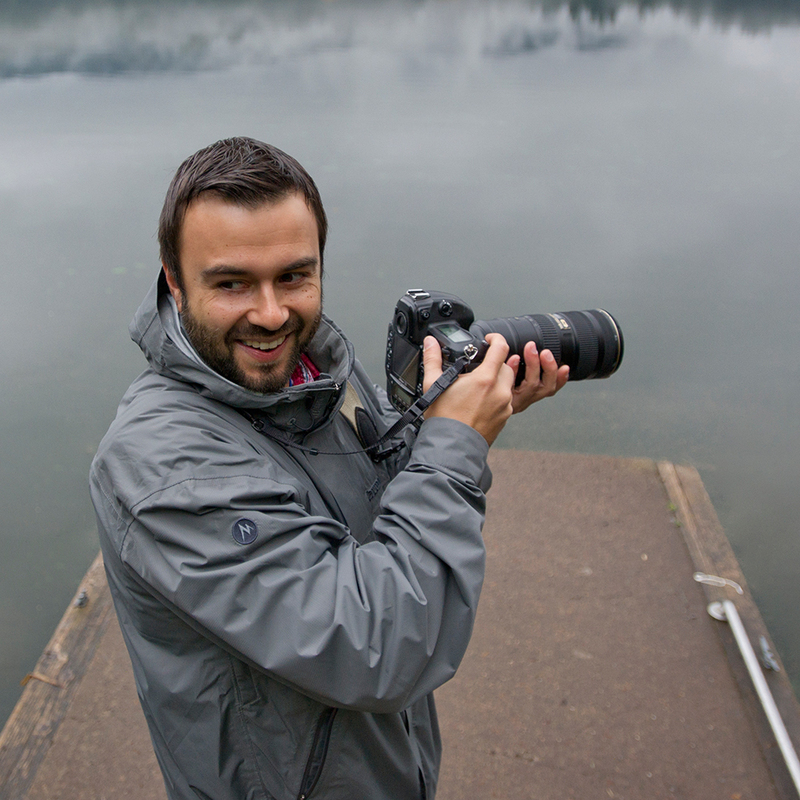 Matt McDonald is our Marketing and Media Manager and has an extensive background in photography, videography social media, web programming and Information Technology. 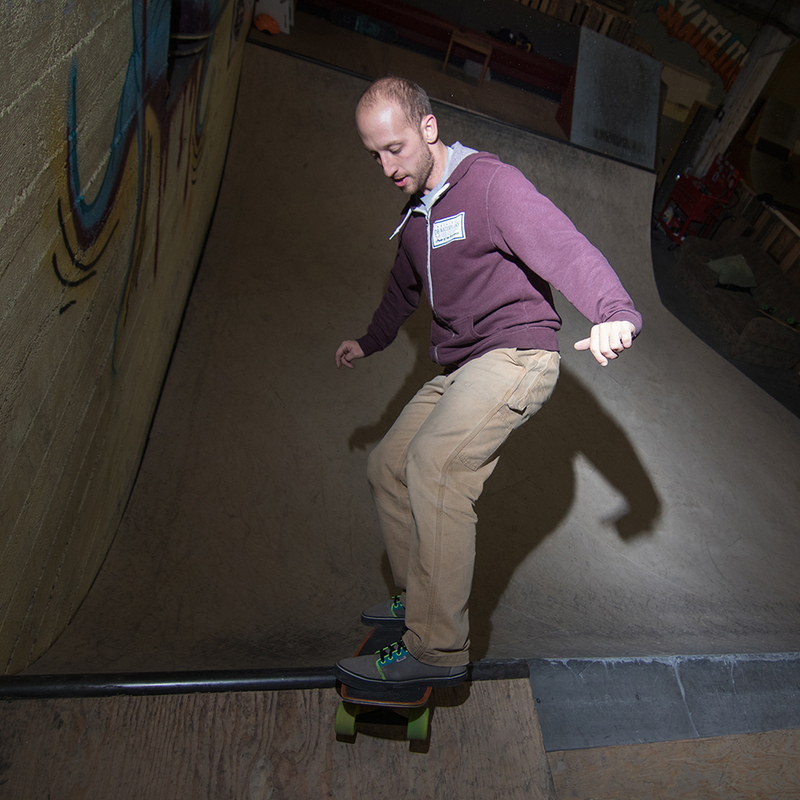 Matt keeps our websites running, social media flowing and keeps our skate and skim teams in line and focused. He has been skimboarding and skateboarding since 1993 and also is an avid bodyboarder. Richard Docter President and CEO wears many hats at Origin. Richard works closely with our artists and engineer's on every product we produce. Richard's graphic design is featured in many of our products also. Richard skates, skims, snowboards and paddleboards all over the Pacific Northwest. Tim Mackey is the force behind all things manufacturing at Origin Distribution. Tim has been an avid skimboarder and is one of the founding members or the company. When Tim isn't creating new board designs and technology you can find him at the beach or sliding around some corners on one of his creations. 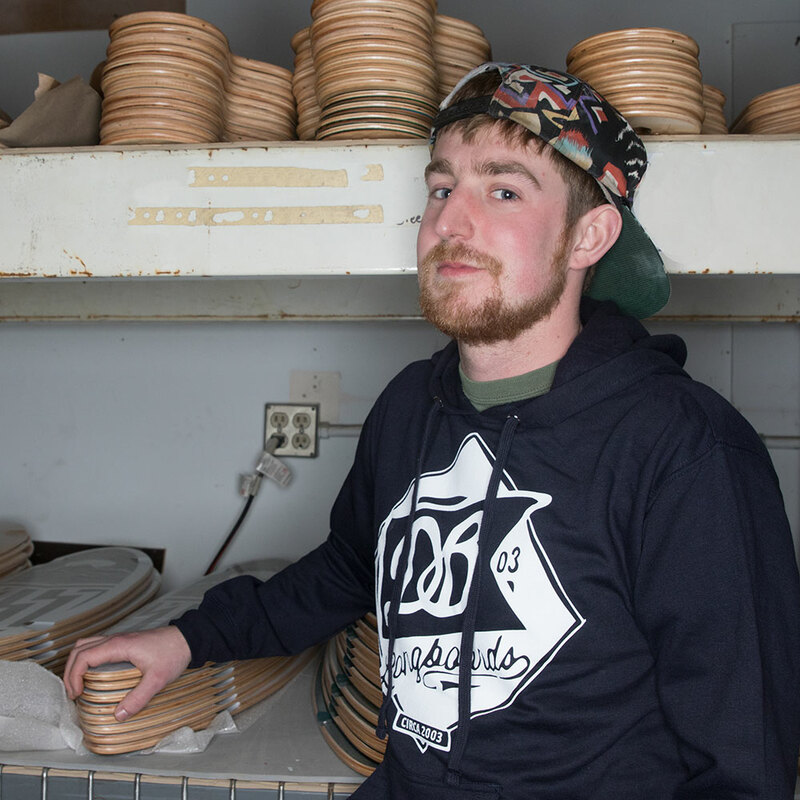 Ian Hilger builds our boards and shreds our streets and parking lot around the shop. 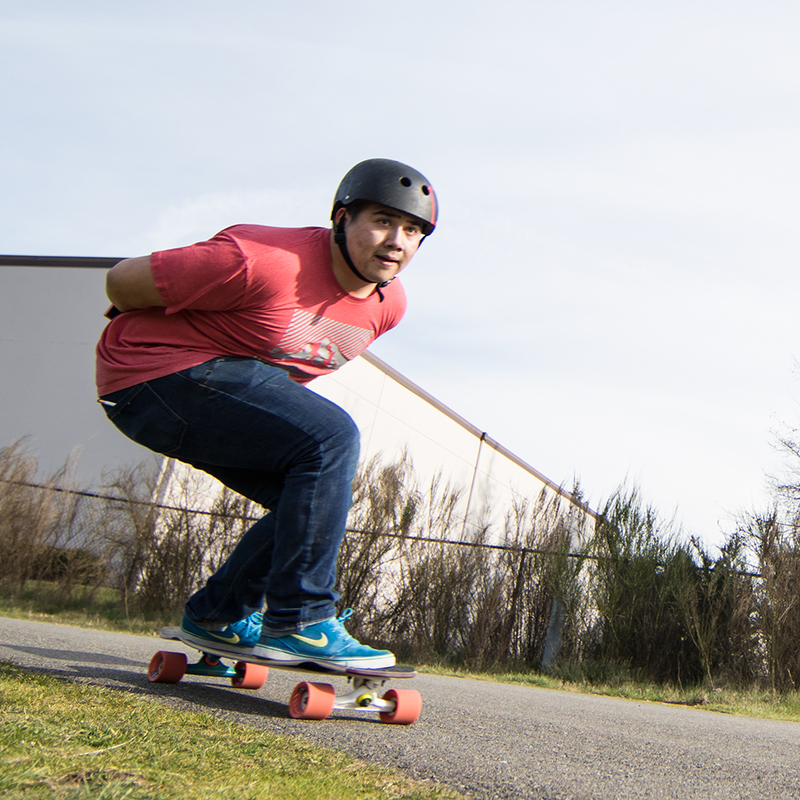 Ian grew up in Tacoma and moved to Portland for awhile until the love of longboarding brought him back to the board creation process and the Origin Shop. Lonnie is a true OG skimboarder and a master craftsman at Origin Distribution. Lonnie is also an amazing artist and a Tacoma local. The Origin Distribution warehouse and factory is located in Fife, Washington, which sits between Tacoma and Seattle right under the shadow of Mount Rainier. Origin has a full-time year round staff with a plethora of seasonal workers for the busy season.